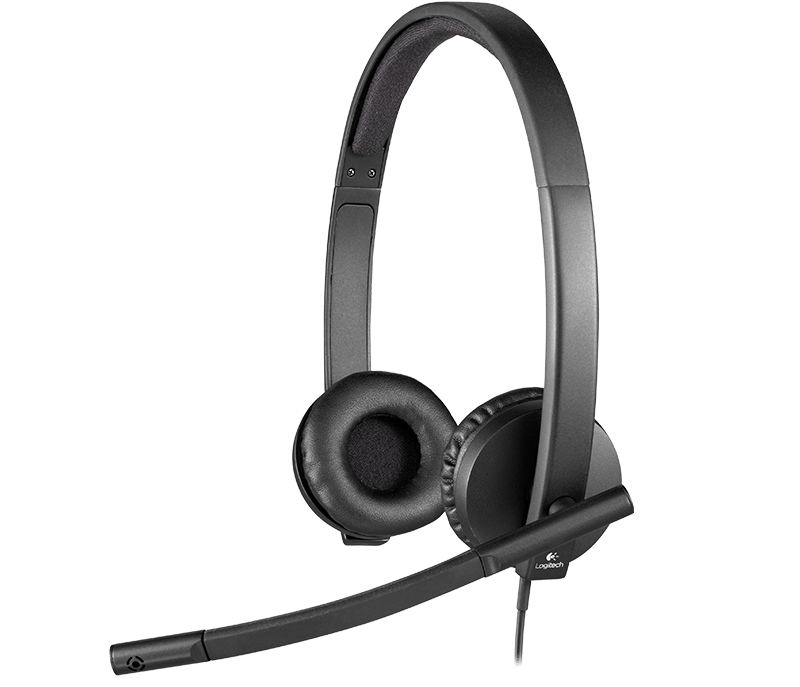 For people who make their living on the phone, a comfortable headset makes every call more productive. 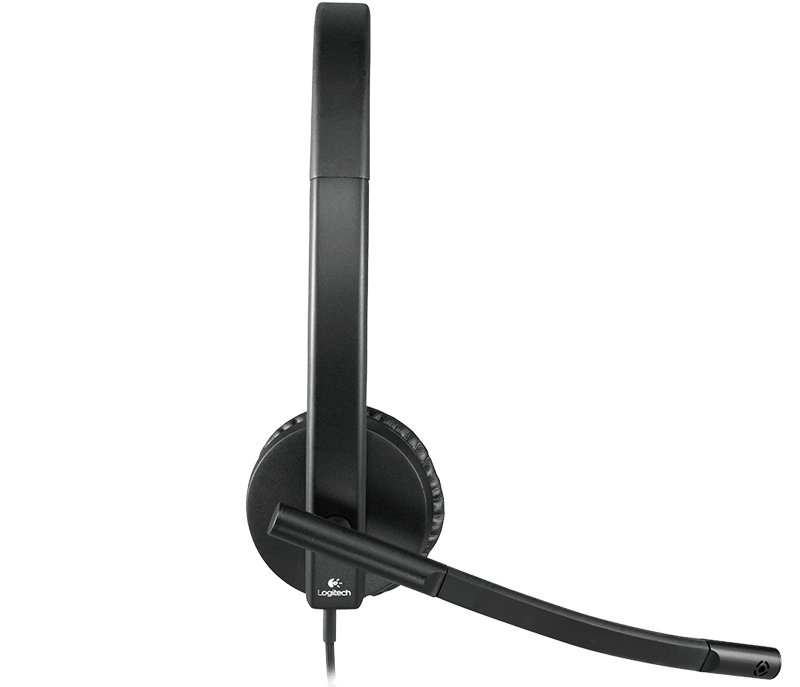 Stylish and durable, the Logitech H570e Headset delivers comfort day after day. It’s easy to use as well: just connect it to a PC or Mac® through the USB cable. The H570e includes premium noise-cancelling features for crystal clear sound at an affordable price. 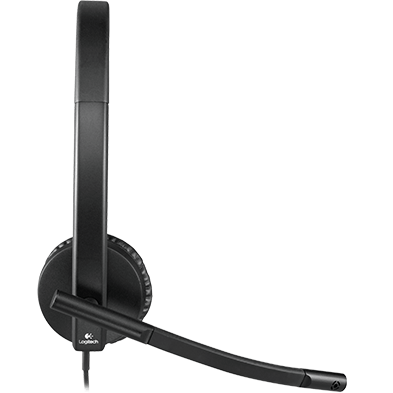 The Logitech H570e Headset offers premium features at an affordable price. 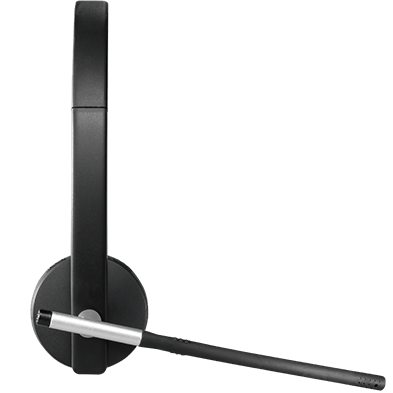 Acoustic echo cancellation, a noise-cancelling mic, and digital signal processing (DSP) block out unwanted noise for clear conversations with great sound quality. Choose H570e Mono or H570e Stereo for one or two speakers. 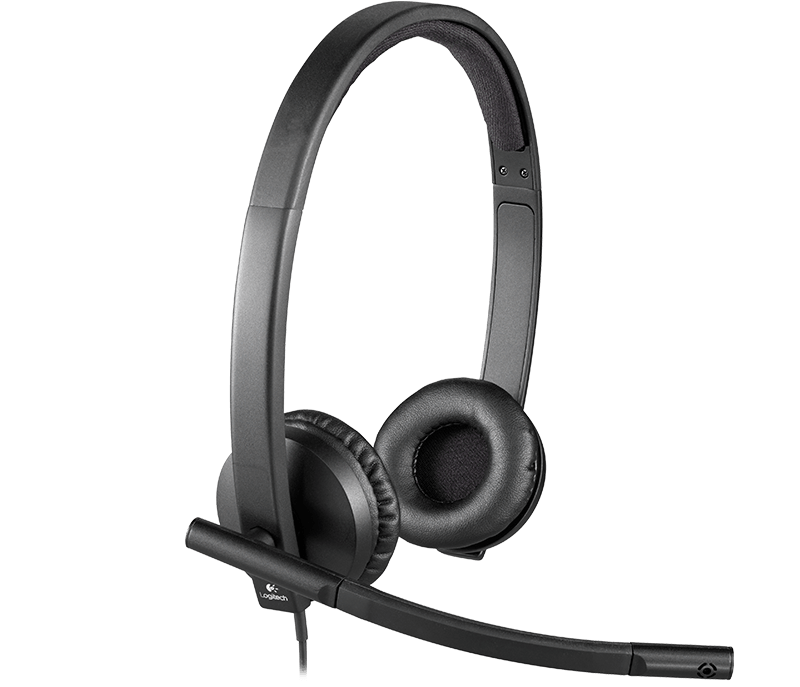 Business people on the phone for hours will enjoy the comfort of this headset. Stylish, lightweight design and durable materials mean you can wear the H570e all day. Leatherette ear pads, plus padded headband with metal reinforcement provides strength and flexibility, with a fit that feels just right. Certifications with leading conference software ensure an integrated experience with applications such as Skype for Business and Cisco Jabber™. 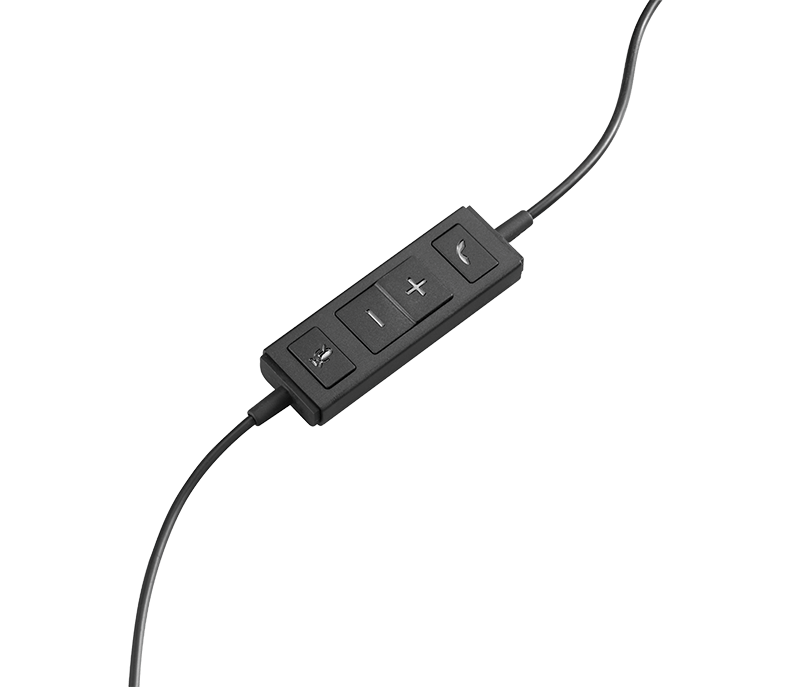 A flat, no-tangle cable connects to the USB port on a Mac® or PC for plug-and-play simplicity. Durable and adjustable padded headband can be worn comfortably all day while metal reinforcement provides strength, flexibility, and “just the right” fit. With acoustic echo cancellation and a noise-cancelling microphone, H570e is optimized so you can hear and be heard, even in noisy workspaces. A dynamic equalizer automatically switches between voice and music modes, delivering the best sound quality for what the user is listening to. 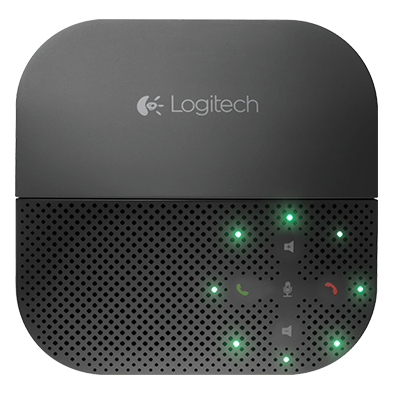 Logitech Sound Protection protects against sounds above 115 dBA to deliver exceptional listening comfort for voice and music; compliant with EN60950-1. Documents, downloads, and resources for H820e. With Microsoft® Lync™ and Cisco® deployments. See www.logitech.com/ciscocompatibility for the latest version. 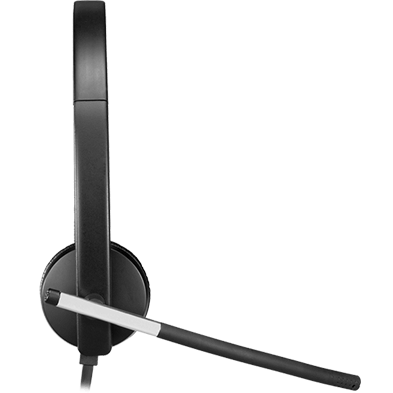 Works with Skype using plug-in (select the appropriate product and download at http://www.logitech.com/support/business-products).